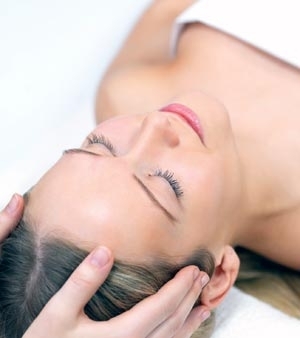 There are tremendous benefits to be achieved through regular massage therapy treatments. Whether your need is to have a moment of relaxation, reduce muscle tension or attain relief from chronic pain, a therapeutic massage can enhance your overall sense of emotional and physical well-being as well as your quality of life. Gina's knowledge and experience in anatomy, yoga, energy work, and coaching give her a unique perspective and appreciation in her approach to Thai Massage nad Yoga Therapy. A brief interview and focused assessment allows Gina to provide a personalized treatment each and every visit. Gina specializes in optimizing balance and function around joints of the body. Working towards this balance minimizes stress, wear and tear of joints, and decreases pain. We often work and live in positions that create pain and dysfunction. Stretching, postural adjustments and regular massage can optimize your function and decrease pain.